The debate of the status of the Arts in education is prevalent, and as a dance teacher in the current education climate, I see so much value in the Arts that I find it incredible that all Schools don’t have an Arts curriculum, Brabyns is so forward thinking. There is a huge bank of evidence that supports my thinking: the Department for Culture, Media and Sport website, (What we do / Arts, 2016) states, “access to the Arts can have a lasting and transforming effect on many aspects of people's lives. Research has shown involvement with the arts can increase the overall academic attainment of children… amongst many other positive outcomes”. A DfE report on Cultural Education in England (2012) stated that, “cultural education subjects should be recognised for the intellectual rigour and practical skills that they teach a child”. This report also surmises that creative subjects can impact on the development of analytical critical skills and emphasises the immense skill-base that an arts education provides. Arts subjects are becoming less valued in some Schools, due to the impact of the English Baccalaureate that does not recognise Arts subjects, and as a result, Schools are withdrawing Performing Arts subjects from their curriculum. Although this debate is focused around Secondary Schools, the ethos being created in secondary education could start to affect the Arts in Primary School settings. However, Primary Schools, and especially Independent Schools, still currently have the flexibility and the freedom to offer the ‘broad and balanced curriculum’ which according to the Government's White Paper (2016) is an ‘essential part of every child’s education’. To further promote my subject in School settings I recently contributed towards a publication (2017) by the National Governors Association: ‘Dance Education, a guide for governors and trustees’ that outlined the unique blend of artistic practice and physical activity that dance provides, as well as the numerous skills it can develop along with its contribution to a child’s well-being. Brabyns is a School that provides a rich Arts curriculum for its children, through its Art, Music, Drama and Dance lessons within the curriculum as well as an extra-curricular provision. 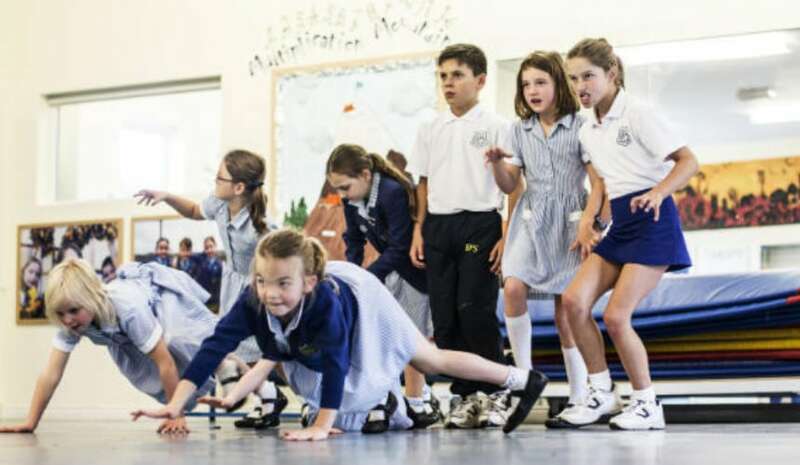 As the specialist dance teacher at Brabyns, I deliver cross-curricular lessons that supplement the learning that is taking place in the classrooms. I see first-hand, not only the physical development that dance brings the children, but also the social interaction, communication skills, creativity and confidence it enhances. I also run a morning dance club that provides the children with a more relaxed session, where together, we create dance pieces to perform at School events and local competitions. The contribution that Dance and the Arts can make towards a child’s physical, emotional, social and intellectual well-being is immense. Thankfully, Brabyns is a School that fully supports an Arts education and provides their children with a rich variety of arts lessons, activities and trips that will equip them with essential skills for their future lives.